Do you want to feel and look better in just 21 days? 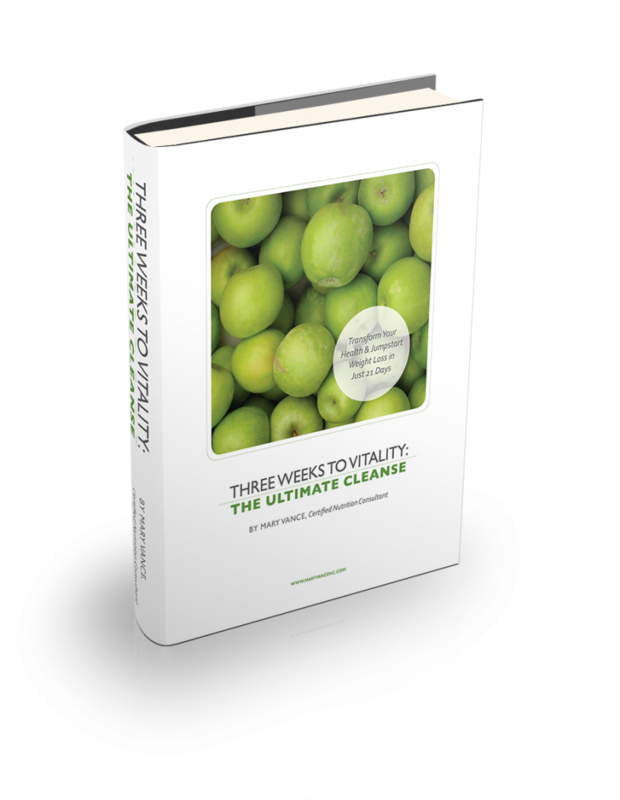 My e-book, 3 Weeks to Vitality, was written for you. 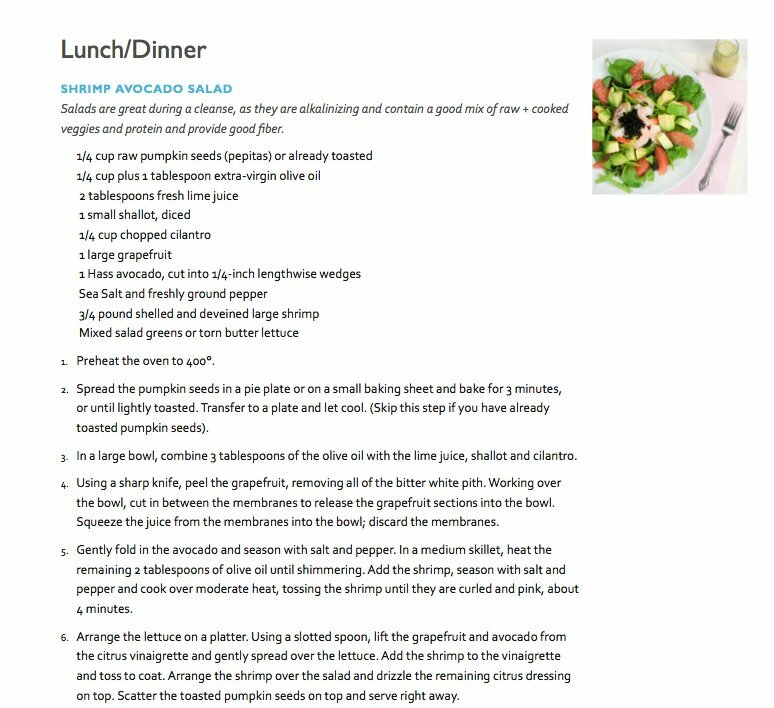 NOW UPDATED APRIL, 2019 with more recipes and info! AND an additional option to purchase the 3 Weeks to Vitality bundle along with a 21 day detox meal plan! 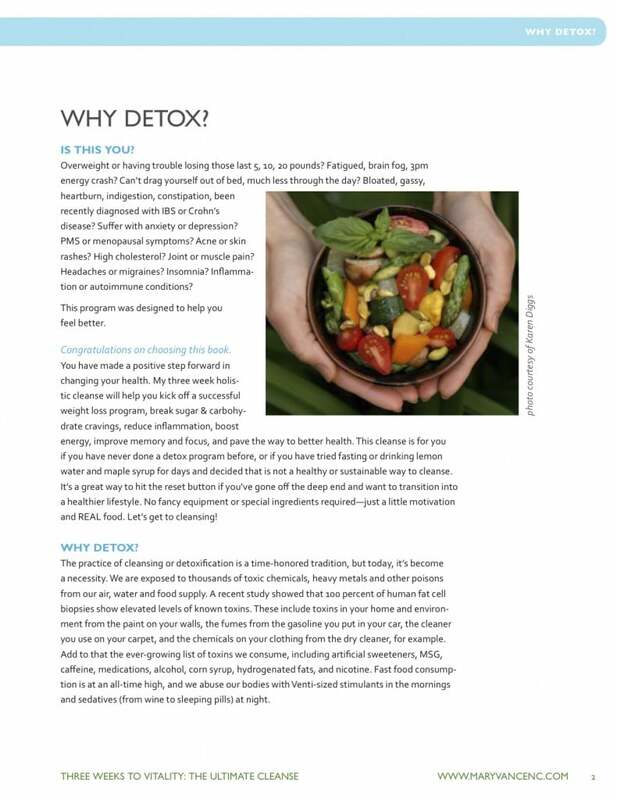 My e-book provides you with a 21-day simple, whole-foods based detox program to help you regain your health, lose weight (if that’s your goal), dump the junk from your diet, support liver detox, break sugar & carb cravings, gain energy, sleep better, get clear skin, and be the best version of yourself. This program is fun and easy and teaches you all about how to improve your health with REAL FOOD! This is not a restriction plan or fad weight loss. Make sure you read this entire page to get a sample recipe from the book and an example of the contents. All it takes is 21 days to reboot your health. If you’ve gotten off track, fallen off the wagon, want to jumpstart weight loss (your liver is your most important fat burning organ! ), reverse chronic joint pain, calm your digestive issues, or just plain get healthy, this program is for you. My book will show you how to detox the junk from your diet and environment and feel better in 3 weeks. You can now choose to purchase 3 Weeks to Vitality with guidebook AND the 21 day detox meal plan! You’ll get 3 weeks of detox-friendly meals and snacks all together for $47.99 All the meals are gluten, dairy, red meat, and egg free, and many are vegan. Week 1 is pictured below as an example (not pictured: individual recipes and shopping lists that go along with each week). This is the program I taught in workshop format for over 5 years, and everyone loves it. Its easy to follow and fun! I finally decided to make it into a guidebook so you can join from anywhere in the world. “This detox has helped me tremendously. Not only do I feel great, I lost 10 lbs. No more liver pain! I’m definitely staying off gluten and dairy. Coffee is back but we’ll see, maybe I don’t need it everyday. Thank you so much for the articles and guidance. It’s been awesome! !” –R.R. I am loving this new way of eating! –A.N. “I feel amazing! My skin is glowing, eyes are brighter, sleep is better, brain fog has diminished…a nice little reset for sure!” –J.J. “Thank you for your inspiration! I was able to shed 11 3/4 inches off my body! My plan is to continue this lifestyle to see what my body can truly transform to! Green Tea Cheers to a great year!”–M.S. Detox is a trendy term, and there are countless plans, potions, pills and kits on the market, each promising dramatic weight loss and miracle cures for what ails you. NEWSFLASH: these products may work quickly, but they are not sustainable and may even do more harm than good. I should know. I did my first cleanse back in 1997. I wanted to kick my sugar cravings, lose some weight, cleanse my liver (I had just graduated from college and had been, ahem, drinking a bit), and get healthier. I did a 7 day program, 3 days of which was juice fasting without food. I followed the program to a T and juiced my heart out (and pooped a lot). I indeed lost weight, but all the juicing sent my blood sugar into a tailspin, and when I transitioned off the cleanse, even in the proper manner, I was horribly constipated for over a week. I repeated that program a couple more times (*face palm*) until I realized that while I love juicing (in addition to real food), a 3 day juice fast just wasn’t for me. When I became a certified nutrition consultant in 2006, I realized just how much misinformation was circulating about detox, and how some programs were downright dangerous, even landing people in the hospital. I set out to develop an easy-to-follow and safe program that will help people feel better. I have been teaching this program in workshops and running it with my private clients for years, and everyone loves it! Not to mention the great results. No fasting or funny stuff, and you can customize it to meet your needs. Overweight or having trouble losing those last 5, 10, 20 pounds? Fatigued, brain fog, 3pm energy crash? Can’t drag yourself out of bed, much less through the day? Bloated, gassy, heartburn, indigestion, constipation, been recently diagnosed with IBS or Crohn’s disease? Suffer with anxiety or depression? This program was designed to help you feel better. It makes no difference if you’re paleo, vegetarian, pescatarian, or if you’re simply eating whatever you like– my book offers guidelines to make the 21 day program customizable for everyone. AND the meal plans include plenty of vegan options. Don’t forget you can UPGRADE and get 3 weeks of detox-friendly meal plans + recipes + shopping lists! optional detox kit to support your cleanse (must be purchased separately). 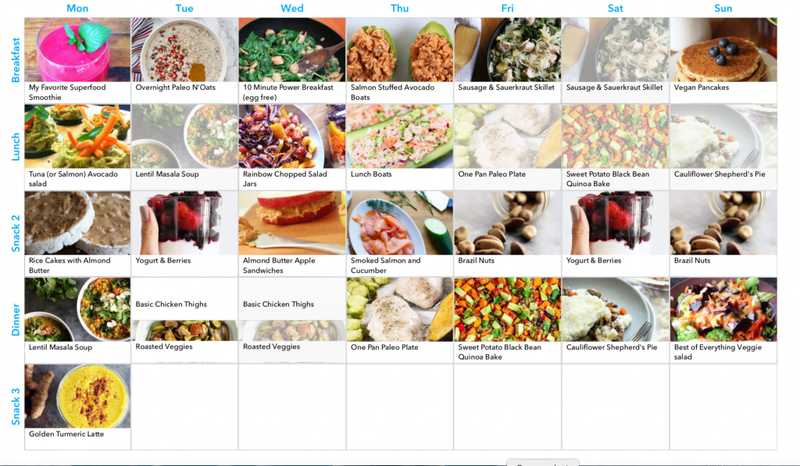 UPGRADED VERSION includes 3 weeks of gluten, dairy, egg free meals plans + recipes + snacks + shopping lists. The meals include vegetarian, vegan, and paleo options. Make sure to also grab your organic detox kit so you’ll get the best results from your detox! Shaker Bottle for smoothies on the go! ALSO….. Did I mention that you’ll get a BONUS GUIDE FREE when you download the book?! I am including this awesome BONUS GUIDE so you’re not left hanging after you complete my 21 day program! This guide is nearly 40 pages of bonus material for you. tons more recipes– all are gluten & dairy free; egg free where noted. Make sure to grab your 21 day organic detox kit that accompanies the cleanse so you’ll get the best results from your detox! If you paid a nutritionist or holistic health coach like me to put together a program like this for you, it would cost you anywhere from $1,500 to $3,000! 3 Weeks to Vitality AND the bonus guide are both yours for only $24.99. That’s over 100 pages of valuable information and recipes. (or upgrade here to buy the books with the meal plans). You’ll save hundreds $$$ by letting me help you succeed with this proven program. What are you waiting for? Grab a buddy or spouse and get started! All original digital content is delivered right through your computer or onto your e-reader/tablet! Immediate gratification so you can get started right away. REMEMBER: this is an e-book, which means you gain immediate access to the files for download onto your computer, iPad, kindle or tablet (for best results, download to computer first). This is not a hardcover book. PLEASE NOTE: For best results, do not download onto your phone. Files are best downloaded onto a computer. (see FAQ section for directions on how to download to your kindle). Supplements are not required to participate in this program, but I make some recommendations in the book for herbs, supplements and other products that support liver cleansing. Below are products you can easily order if you wish to enhance your detox (just click the links). 21 Day organic detox kit-– everything you need for your 3 week detox. Liver-gall bladder cleansing herbs and nutrients. You could just take this during the program for basic detox support. I’m very happy that I found this book on-line. Thank God my symptoms are gone, I did the 21 day detox 2 and a half months ago, I have lost 16 and a half pounds, still losing slow but sure. I stayed dairy free, gluten free, I added eggs and once in a while 1/2 cup brown rice feel so much better. Thank you, Mary Vance. I also enjoy all your post’s and I will never go back to those bad eating habits.. —N.T. PLEASE NOTE this is an e-book, which means you gain immediate access to the files for download onto your computer, iPad, kindle or phone (not recommended– for best results, download to computer first). This is not a hardcover book. For best results, do not download the file to your phone or iPad. Files are best downloaded to your computer first, then you can transfer files to your ipad via iBooks. You can download directly to iPad via iBooks. For Kindle, you can use the “Send to Kindle” app. This appworks on PC or Mac. The app can send downloaded files to your Kindle app on your Apple device (ie. iPad or iPhone), Android device, or Kindle. Is this a printed book? No, this book is not a traditional printed book. It is a digital book which means when you purchase, you will be given a link to download the book. I have a kindle, will I be able to view the ebook on my kindle? The ebook is delivered in a PDF file. To view the ebook on your kindle follow these directions: download the ebook to your regular computer. Then you can transfer the file to your devices. For Kindle, you can use the “Send to Kindle” app. This app works on PC or Mac. The app can send downloaded files to your Kindle app on your Apple device (ie. iPad or iPhone), Android device, or Kindle. For other e-book readers, you’ll have to do it however you normally do for that device. Usually this involves downloading them onto your computer first, then transferring the files via USB or WiFi to your device after they have been downloaded. Can I download to my iphone or Android phone? It is not recommended that you download the files to your phone. For best results, please download to your computer, then you can transfer files to your iPad via iBooks. Do I have to buy any additional products for my detox program? No, there are no required products to complete this detox. I make recommendations for herbs and nutrients you can easily order, and the products will enhance your detox for an ideal experience, but it’s not required. The option is yours! "Thank you! I am feeling the best I’ve felt in my whole life and that is so empowering. I got my period for the second month in a row. Woohoo, I’m losing weight and my overall health is good. Those were my main goals for this month, and this is only the start." "I have Crohn’s disease and have had many health issues because of it. When I came to Mary, I was on 40 mg. of Prednizone and miserable. I had tried some diet changes in the past however, nothing seemed to work. 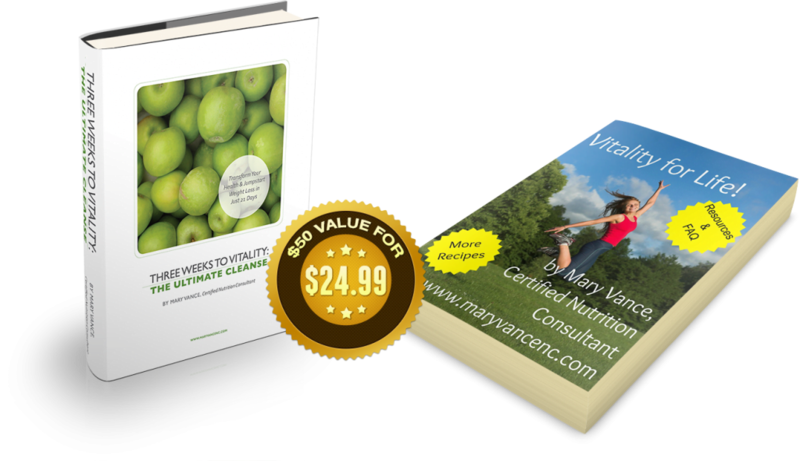 Mary, with her incredible depth on knowledge, started me on a cleanse which began my road to recovery. We identified foods and products that were exacerbating the Crohn’s, so I took those things out of my diet and the healing began. I went off the Prednizone, started eating my new regime and felt better than I had since I was diagnosed with Crohn’s 20 years ago. Because Mary is so knowledgeable and creative, together we were able to get my life to a place of health that I thought I would never be able to achieve. She is awesome to work with and someone I can trust with my health care. I am very thankful to Mary and recommend her very highly to anyone." "Mary is a rock star. I have worked with her for about six months and she has helped me a ton. From nutrition to supplements to a healthier lifestyle–Mary knows her stuff. I love that she is devoted to women’s health and is so on top of cutting edge information that your regular doctor or a standard nutritionist would have no clue about. She is very thorough and easy to talk to as well. She is wonderful with communicating via e-mail too. I have recommended her to several friends as well." "Mary is amazing and I highly recommend her for anyone who wants to learn how to eat healthier, feel better or has symptoms/health issues which are not being solved by conventional Dr.’s. I thought I was doing the gluten free and dairy free diet correctly before I went to Mary and then found out I was actually doing it all wrong. With her nutritional direction I have never felt better. If it wasn’t for her I would not be functioning. She is wonderful and I cannot recommend her highly enough." "Contacting you was one of the best decisions I’ve ever made! You helped me clearly understand how my diet and lifestyle (particular emotional stress) were negatively impacting my hormones and how I felt. Through following the protocol you gave me, my hormones rebalanced (I knew because I felt better!) and my menstrual cycle regulated for the first time in my entire life!! I was also able to get pregnant on the FIRST TRY using the fertility awareness method (obviously the balanced hormones helped)! I am now 17 weeks pregnant and we are so happy and excited for the next phase of our lives. I am beyond grateful that I met you and how you’ve helped change my life!" "Feeling great. Period is the most normal I’ve had in years and years. Pretty amazing really. Thank you thank you!" "I had not managed to become pregnant in years, and due to my age, I was starting to lose hope. 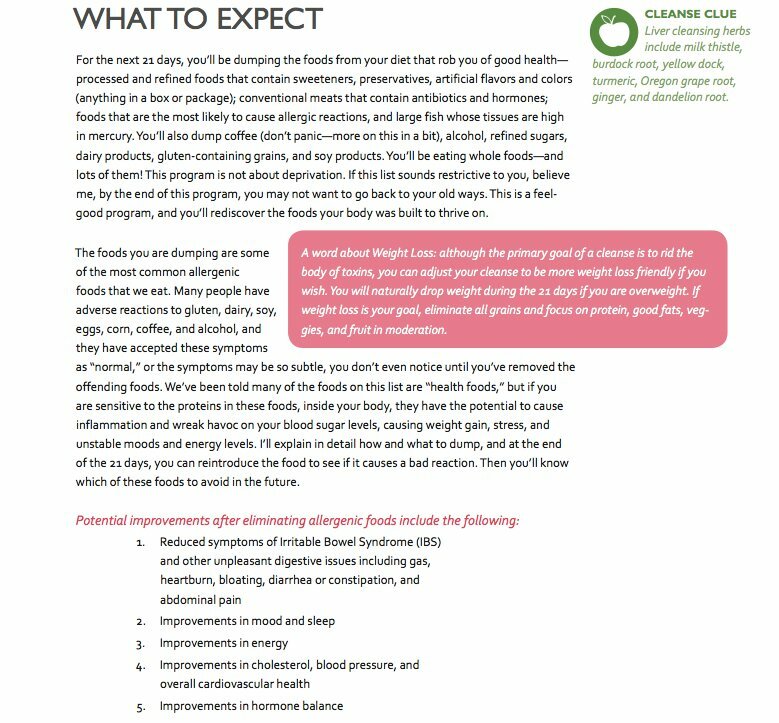 After consulting with Mary and realizing that I had major inflammation and food intolerance issues, I really put effort into spending a few months avoiding my issue foods, going gluten free and doing a candida cleanse. We looked at my hormone panels and supplemented with natural progesterone to regulate my cycle. My concerted efforts bore a startling and surprisingly quick result! THANK YOU!" "I just wanted to first say thank you! I definitely think I’m on the right track! I’ve lost 10 pounds and 7 inches from my waist and hips, and I’m feeling really good!" Mary successfully diagnosed my gluten intolerance and solved all of the resulting health issues I was having. For years medical doctors simply prescribed pills to treat my various symptoms and never bothered to look for the actual cause." "I had been struggling with issues since I was 15 years old (now 36 years old) and seemed to be getting nowhere. I had seen at least 8 different doctors over the last 10 years with no results. In 2013, I was finally diagnosed with Hashimoto’s Thyroiditis, but unfortunately, the diagnosis and medication did very little for me, and my symptoms continued to spiral out of control. Finally at 255 lbs, feeling exhausted all the time, and terrified of entering my 40s without getting a handle on my health, I decided it was time for a change. The decision to work with Mary is the best decision I have ever made. 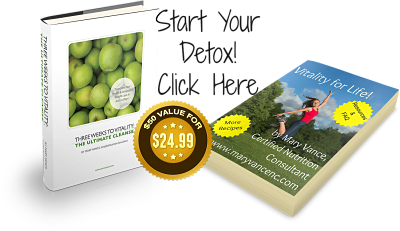 Mary has helped me revolutionize my health and achieve what no doctor was able to. I have lost 78 lbs. by simply changing my diet, resolved a hormone and diet-driven issue I have had since I was 15 years old, no longer feel tired all the time, am seeing a huge improvement in my thyroid symptoms and am unbelievably getting to decrease my thyroid medication. 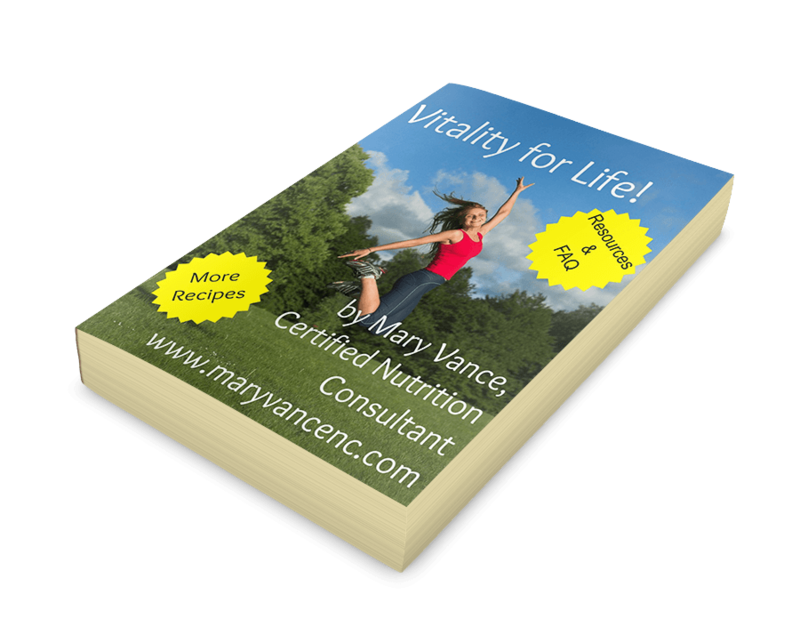 If you are fed up with your health, ready to make some real changes, and have the control put back in your hands I encourage you to contact Mary." "I had tried everything, not just to lose weight, but to get healthy. I found Mary through a recommendation of her colleague and have never felt better. I came to Mary because I had frequent migraines, was in constant pain, couldn’t sleep, yet always felt tired and I had tried everything but the correct eating lifestyle. Mary doesn’t put you on a diet, she gets to the root of the problem, and helps you make positive changes in your life, the right way. I have not had a migraine since I eliminated gluten and have naturally lost weight, my joints no longer hurt and I have the support I need to make the change." "I contacted Mary about her services after hearing such great success stories from others, and she definitely surpassed my expectations. I have been dealing with thyroid, adrenal and digestive issues that have plagued me for years, and Mary has been incredible. Mary is really knowledgeable not only about nutrition, but about the entire human body and the intricate connections between all the systems. Her protocol treats you from a holistic standpoint rather than just looking to fix your symptoms. She has the gift of being able to explain things in a way that anyone can understand without feeling overwhelmed or confused. Any time I have a question, she always answers it; her support and guidance is very thorough and I really feel that she cares about her clients. I HIGHLY recommend her to anyone." "Deciding to work with Mary is one of the best choices I’ve ever made. When we began, I suffered from constant fatigue, and depressed, unstable moods. We worked together to develop an appropriate (and surprisingly easy) diet plan, which identified a food allergy that I never knew existed. Not only have I learned a lot about healthy eating and human physiology, but I feel happier and more energetic than I have in years. I’m so thankful to have discovered a manageable solution based on whole foods and not prescription pills. I would recommend this process to anyone. It will change your life!" "I am so happy I found Mary! I have struggled with stomach and digestive issues for over 10 years. I’d been to multiple doctors, none of whom could find anything “wrong” with me. I’d come to accept that having a chronic upset stomach was just normal. Then I met Mary. At our first full session, Mary broke all of it down for me. “If you eat X, it does Y & Z to your body, and that’s why you feel like crap. Let’s try eating A, B, C instead and see how you feel.” Well A, B & C works! Finally I can eat a meal and not feel like crap afterwards. My stomach is happy now. Oh, and in addition to feeling fantastic, my skin is glowing, and I’ve lost 12 pounds in 8 weeks! Mary is incredibly responsive, providing compassionate, educated guidance every step of the way. " "Just a quick note to let you know that I have been on your program for 11 days and I feel wonderful! My energy levels have improved in so many ways. I feel like Wonder Woman now! I also feel so much less anxious. Thank you." "The reason I went to see Mary was for weight loss. I tried just about every diet out there, and have a strong fitness routine, but just couldn’t seem to lose any weight. I’ve also suffered from bouts of dizziness, fatigue and feeling unbalanced. The symptoms would come and go, so I figured it was something I would just have to deal with. She immediately pinpointed the root cause of my problem and started working with me to change my eating habits. I came to her as a vegetarian, tired and lethargic and heavy.I thought I was eating pretty well until Mary analyzed my daily food intake and pinpointed areas I needed to change. They were subtle, but what a difference they made! The “foggy brain” symptoms stopped immediately. I started dropping weight. I no longer get those heavy sugar cravings at 3pm! I appreciate Mary’s phone conferences, book recommendations and general advice. She’s extremely knowledgeable and answers my questions on nutrition so I can understand them." "I feel awesome and my insatiable appetite is finally under control! Sugar cravings stopped after about 3 days; I am on day 5 of your Detox Program now. My parents decided to do the diet with me for support and my dad has already lost 5 lbs! So you are helping more than one person!" "I consider myself a pretty health-conscious consumer, and have done my fair share of reading about nutrition and fitness. I thought I had all the answers, but still wasn’t losing weight. In fact, when I became vegetarian, I GAINED weight! In the middle of a crazy cleanse, I decided to listen in on one of Mary’s informative conference calls to get some tips about cleansing. Let’s just say that after that call, I put down the lemon syrup juice and started attending Mary’s classes, and it has been a year and I am 20 lbs lighter. Under Mary’s guidance, I’ve totally changed the way I think about food, and while my diet may seem pretty different to some people (no counting calories, lots of rich foods, but gluten free), I’ve never felt better and I never feel like I am going hungry!" "I consider myself very healthy, but since moving to San Francisco. I’ve experienced a number of health problems, allergies, asthma, stress, anxiety. My face would break out randomly into red splotches and I would get short of breath. I had had enough. Mary walked me through my diet, which was really eye opening for me. After a 2-hour consultation I left the office feeling back on track and recharged to make a difference in my life with my relationship to food. Thank you Mary! I look forward to more of your good advice!" "I've seen such improvement already! Thank you so much for everything. I can't tell you how much your recommendations have made a difference!" "I wanted to say how helpful and supportive this has felt in general, and I’ve had so many people ask me what I’ve been doing for my skin to look so good, which is nice ;)"
Get a free 15-Minute Consultation! Contact me today for a complimentary 15 minute chat to discuss your health concerns and goals, and I’ll tell you how my programs can help. I practice functional nutrition, which means I help you uncover the underlying causes of your health challenges so we can fix the root of the problem.